Established in the year 2012, Advanced InvesTrade Forum (AIF) is a knowledge sharing group consisting of Traders, Investors, Mutual Fund advisors, Stock-brokers, Research Analysts and other financial market participants. Operating pan-India, AIF, with 150+ Members, has local chapters in Mumbai, Gujarat, NCR and Hyderabad, with headquarters at Indore. In 2017, this informal group turned into a not-for-profit company. 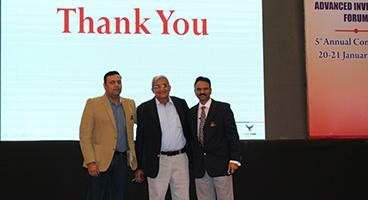 All these led to our 5th Annual Conference at Brilliant Convention Centre, Indore. Attended by 125+ market enthusiasts, we exchanged our views of Elliot Waves, Harmonic Patterns, Equilibrium. 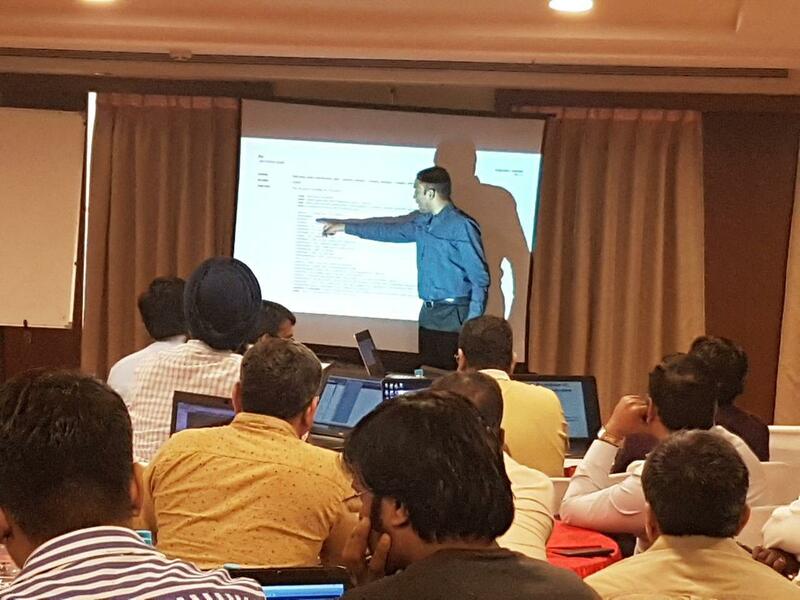 In order to enable our members to be able to test their trading edge / systems, AIF organized its 3rd Thematic workshop on Systems Coding. 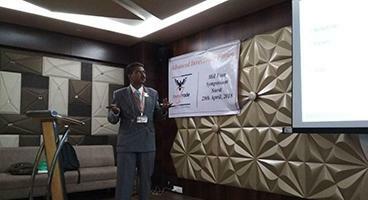 Held at Hotel Country Inn, Indore and attended by 60+ members / traders.